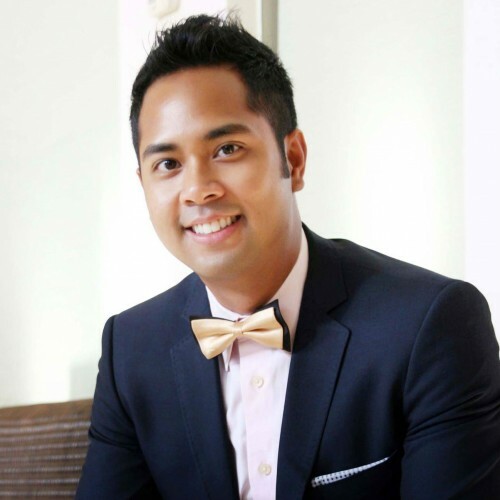 Josh Reola is a Cisco Spark and Tropo API evangelist based in Austin, Texas. He started in the telecommunications field working on R&D projects at Texas A&M University and Internet2 while having the opportunity to do research work with one of the founders of SIP, Henning Schulzrinne. He was also the technical editor for the CCIE Version 3.0 Quick Reference Guide written by Mark Lewis. When not reading SRND’s, Joshua enjoys traveling, salsa-merengue, two-stepping, volunteering and football.